we're open in downtown columbus. The Goat at LC RiverSouth is a lively social space dedicated to bringing people together. Enjoy a morning coffee from Crema Coffee Roasters of Nashville, a business lunch or meeting, a custom cocktail or bourbon at Happy Hour, live music, an OSU game, or a community event. It's a place where you can feel comfortable morning, noon and night. Experience our brand new location in the RiverSouth district of downtown Columbus and see why we were voted 2018 Best New Bar by 614 readers. The Goat - Your place to (dis)connect. The food and drink at The Goat at LC RiverSouth is carefully cultivated by our team and is representative of the communities that we join. Start off the day with breakfast made by our in-house pastry chef and a coffee from Crema Coffee Roasters of Nashville. Bring your coworkers for a business lunch or order for the group from our Social Gatherings menu. Finish the day with a custom cocktail and a double-grind burger or craft pizza. 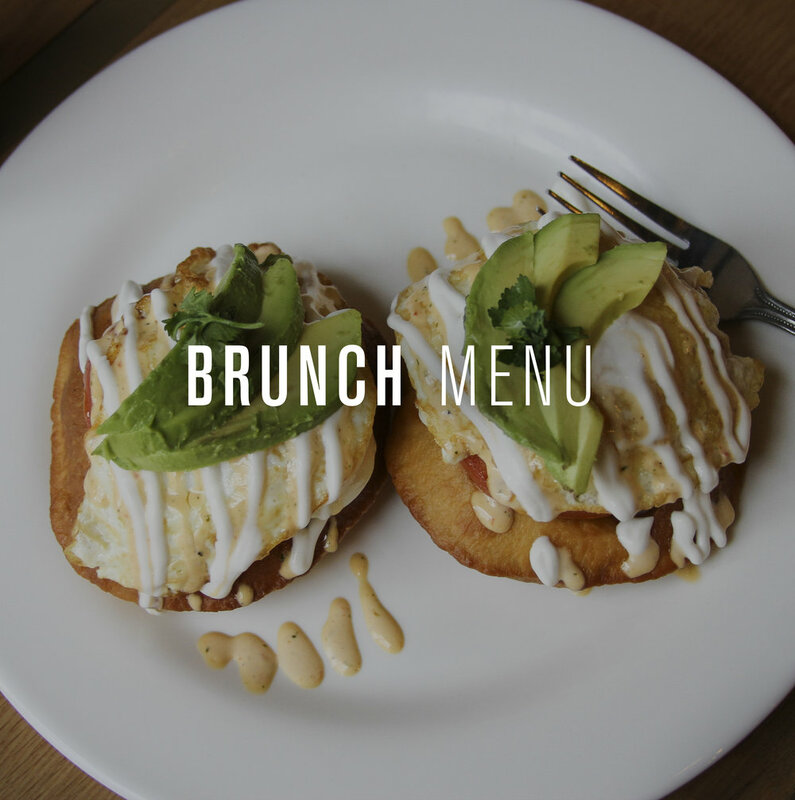 And if you're looking for a great new weekend Brunch spot, we've got you covered, our Huevos Rancheros and Hot Chicken Bloody Marys are amazing! Sign up to be added to the list for exclusive invites to upcoming events. Thank you for signing up! Keep your eyes open for an invite to our opening celebration.